The Los Angeles Times’ Steve Lopez attended the recent community meeting on the Rowena “Road Diet.” His article on the meeting can be found HERE. His takeaway: That the city didn’t do its homework. (Which is the essence of FTCs lawsuit on MP2035). The problem is that FTC can’t find the legally required studies, can’t find any council file appropriating the funds, can’t find out who authorized the changes and under what authority those changes/expenditures were made. Under what authority was the Rowena road diet implemented? Was any environmental work completed? What funding source was used? Was there a council file opened with a corresponding vote? What traffic studies/counts exist for Rowena and connected local streets before and after the road diet was put in place? How has the LOS changed on Rowena? VMT? VHT? How has the capacity and volume changed on Rowena? What has the impact been on local cut-through streets? What have response times for LAFD been compared to before the road diet was put in place – both average response time and % of time under 5 minutes? What have response times for LAPD been compared to before the road diet was put in place? 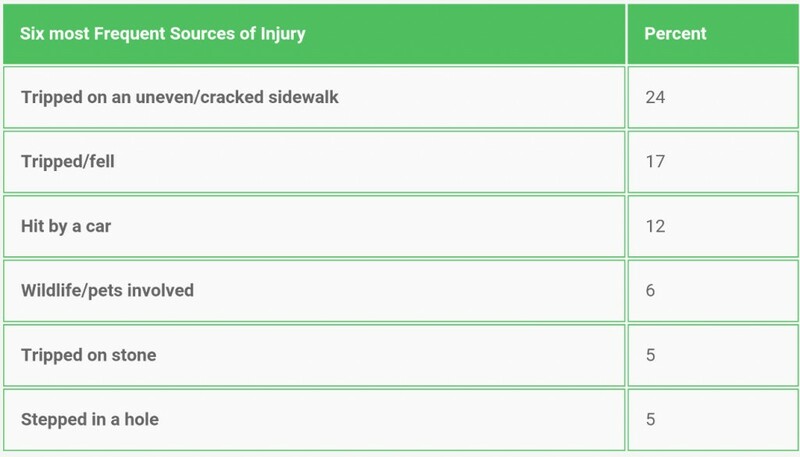 Has there been a change in the number of accidents on Rowena between car/car, car/bike, car/pedestrian, bike/pedestrian? Has there been a change in the number of accidents on cut-through streets connected to Rowena between car/car, car/bike, car/pedestrian, bike/pedestrian? Distractions such as cell phones. Infrastructure issue (bad roadway surface/sidewalk). 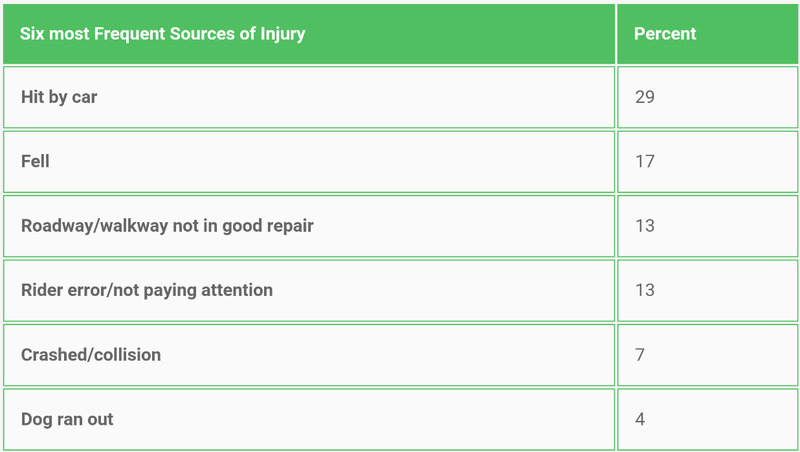 Has the severity of injuries changed for any accidents since the road diet was put in place? What outreach was done before the road diet was put in place? Was there a survey before the road diet was put in place? Has there been any surveying done of residents in the area concerning impacts of the road diet? FTC is involved and we are asking questions. http://fixthecity.org/wp-content/uploads/2017/03/FTCTempHeader.jpg 0 0 admin http://fixthecity.org/wp-content/uploads/2017/03/FTCTempHeader.jpg admin2015-09-16 12:30:112015-09-16 12:30:11@LATStevelopez Covers the Rowena Road Diet Saying It Leaves Some "Hungry For Workable Solutions"